Warning! 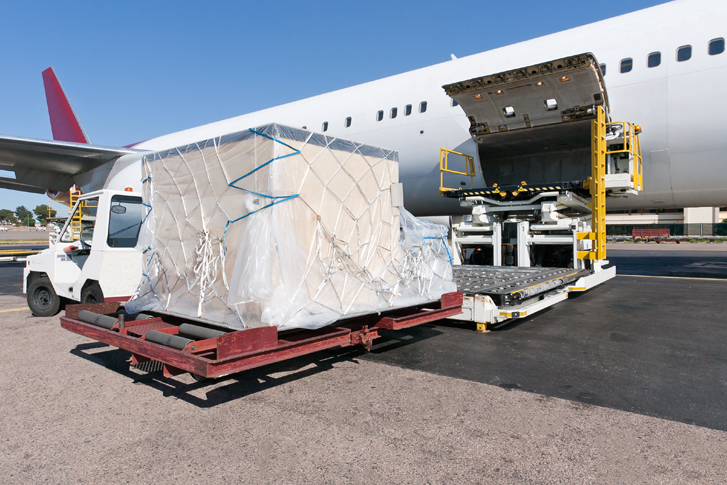 Are you packing all of your cargo items adequately? Packing is something very important to look back on before sending your shipment from the UK to India. Make sure you pack well. In case, you haven’t got enough time to pack all your stuff, let AtoZIndiaCourier take care of your stuff and packing needs. For the cheapest way to send a parcel to India from the UK, do an in-depth research to find out which would be best for you, Air shipping or Sea shipping. You can save quite a few bucks while keeping a close eye on the size of the box you are using to pack your stuff into. That being the case, you will be ending up paying huge money if the box you are using is larger than you need and there will be too much dead space in it. And contrary to this, if the box is cramped, your stuff may get blemished. So, in order to make your case, pick out the box that’s just right for your luggage. This way, you would be able to reduce the shipment costs and optimize the use of packing materials in the long run. Yes, that’s the most important thing and you must turn it over in your mind before packing. Give packing sufficient time to pack properly. If you will not pack in advance, you are more likely to make mistakes in a hurry. Especially in case of clothes, packing in an organized way is a must. Without this, you will not able to pack all of them in the box adequately. Roll your clothes instead of folding. It saves space so you can fit more. For the case of expensive and imperious clothes, use a wardrobe box. I kid you not! If you are about to send valuable stuff or antique items, get the shipping insurance in that situation. It is rightly said that better safe than sorry. So, in case of any damage, you will be covered under the shipment insurance. Therefore, just get shipping insurance for whatever you think is expensive. No ifs, ands, or buts about that. Use an adhesive packing tape on the boxes. Never use duct tape. Tape all the box seams, top, bottom, and sides so that they get protected and risk of damage is minimal. Well, labelling each box can help you once you reach the destination. You may have several boxes full of luggage and it would be hard to find out what you placed in a specific box. Making a sheet and labelling the box can save you quite a lot of time. Also, label the boxes with your name and address so that you can get everything in case it gets amalgamated. Pack all the fragile or heavy items in a separate strong box so that they save throughout the shipping procedure. These items can become brittle with even a small force so these need extra care while selecting the right type of box for packing. Last but not least, make sure to pick out the right carrier for your needs. The cargo shipping companies charge from package-to-package, relying on what you’re about to send, how big is your parcel and where you want to get it transported. Cargo companies from the UK to India with a trusted shipping for your different shipping needs would require an in-depth research. Go for the cheapest way to send a parcel to India from the UK.